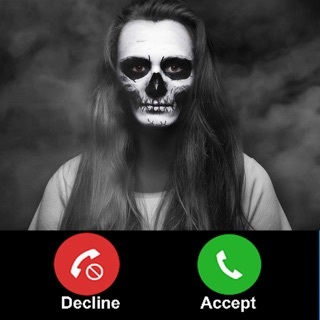 Prank call your friends with tons of prank call scenarios with Prank Caller. Your friends won't know it's not a real person prank calling them, and you'll get to listen live to the call. 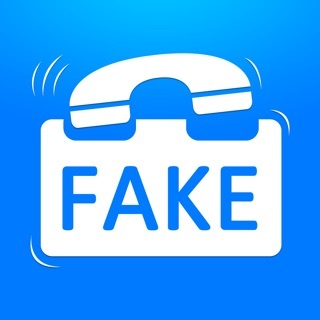 Prank Caller is the #1 best prank call app on the market. We also take requests for pranks, so be sure to send us an email with what you'd like to see. 3. Send the Prank Call and listen live to their reaction! 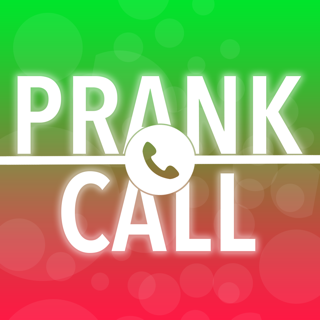 Prank dial your friends with many different prank call scenarios for hilarious results! A couple example of some pranks are a thug calling your friend about a note they left on his car after they hit it, a jealous girlfriend wondering why they are calling their boyfriend and more. I love this app because of the funny reactions but you should give more than three calls because once you’ve used them you have to wait a day and it is long so please try to extend it to 10 calls because you will get better reviews and WAY MUCH MORE MONEY!!! Thank you and I hope you extend it I would appreciate it!! !